Welcome to the fourth post in the Content Types series from Horizon Peak Consulting. 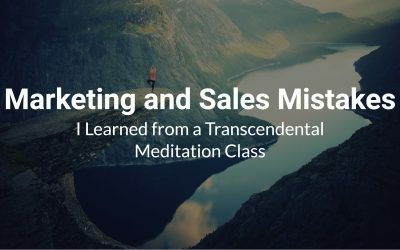 As we roll out the 8 posts we have planned for this series, our goal is to help you see new opportunities for engaging your target audience and making more sales with your marketing content. Of all the content types, blog posts may have undergone the most violent and wide-ranging changes over the last 10 years. Love them or think they’re useless — one thing is for sure, 10 years ago blog posts used to work completely differently than they do today. Ten years ago, if you had a business blog, you were ahead of the curve. Today, it takes strategy and forethought to make a blog work for your business. The good news is, blogs are some of the easiest and most cost-effective content assets to produce — and with strategy and forethought, they can get real, measurable results for your business. 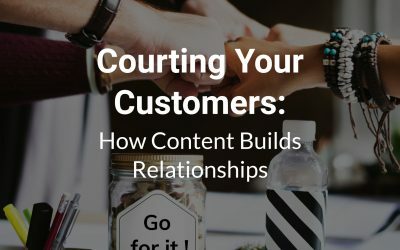 You already know what a blog post is — you’re reading one — so let’s dive into what’s working for this content type in B2B today. Gone are the days when a 500-word blog post would net you SEO results, 100 social shares, 20 comments and a half dozen inquiries into your solution offering. Orbit Media’s 2017 Blogging Statistics and Trends report found that the average length of a blog post today is 1,142 words. 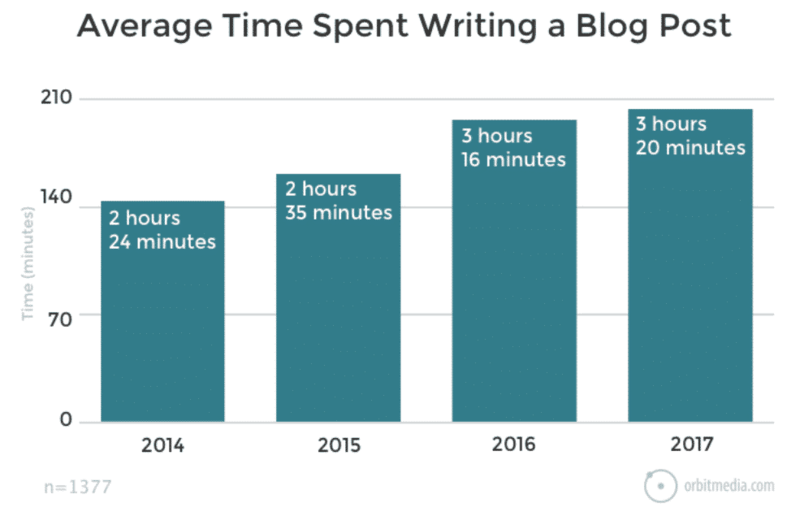 They also found that the average blog takes 3 hours and 20 minutes to write. That sounds about right to me … if there’s little research involved. I rarely write posts that don’t require a decent amount of research, so I have to say I often take longer than 3 hours and 20 minutes to write a blog post. We’re still talking about short-form blog posts, though. Long form blog posts are different beasts. Long-form blog posts aren’t just longer. They’re a lot more in-depth and authoritative. While most people use length to determine whether a post is short-form or long-form, I always push back on this. 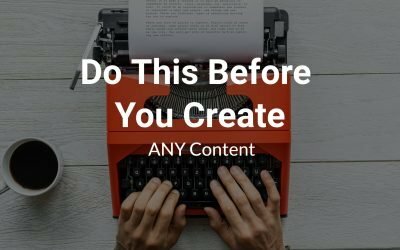 You can have a 4,000-word blog post that stays high-level, doesn’t provide much in the way of actual, tangible value — that doesn’t make it a long-form post. It just means the writer probably used 10 words to say what he could have said in two words. Long-form means meaty. Convincing. Solid. Something to bookmark and come back to again and again. Here’s an example of one I wrote for Crazy Egg that — two years later — still stirs people to email and tweet at me about the subject. Content writers have differing opinions on the minimum length for a long-form post. Most agree that anything under 1,500 words is short-form. Personally, 2,000 words is my absolute minimum for long-form posts — and my clients with the best standing in search engines tell me 2,500 words or more get them the best results. This post I wrote for Copy Hackers is nearly 4,000 words. This one by Sam Woods clocks in at over 7,000 words (no, that’s not a typo!). Studies show that long-form posts can often perform better than their shorter, shallower counterparts. Quick Sprout found that 1,500+ word posts receive 68% more tweets and 22% more Facebook likes than the blog posts with fewer than 1,500 words. HubSpot’s study of 6,192 articles determined that that 2,000+ word blog netted the most organic traffic, social media shares and inbound links. And I hate to be the bearer of bad news for anyone who thinks writing 2,000 words is a massive undertaking … but BuzzSumo’s study of 100 million articles found that posts with 3,000 to 10,000 words got the most shares. 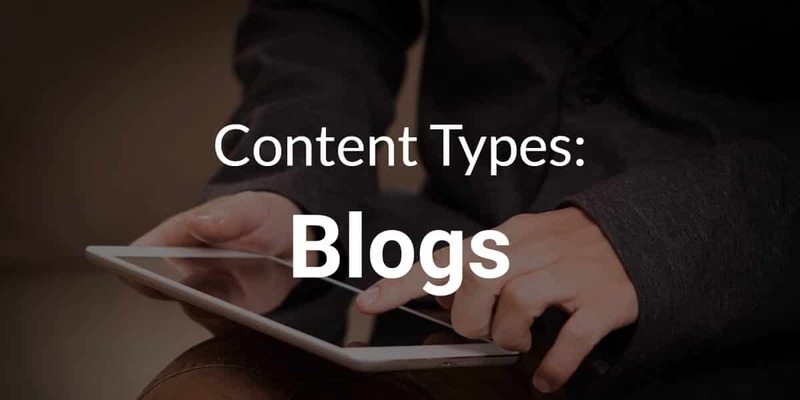 Blogs in general may have lost their position as the big, cool, new, greatest content type for B2B as more brands have made their blog a cornerstone of their content marketing strategy — but they still have a lot of benefits. If you’re serving an audience who spends any amount of time on the internet, blog posts can be useful content types. If you’re selling to octogenarians or technophobes, however, blogs might not do too much to help your business. If you have the resources to publish regularly (be that once a day or once a month), blog posts may be good for your business. If you can’t stay relatively consistent with the publication schedule, however, the benefits will be harder to see. And the more blogs you post, the more and faster results you’ll see. 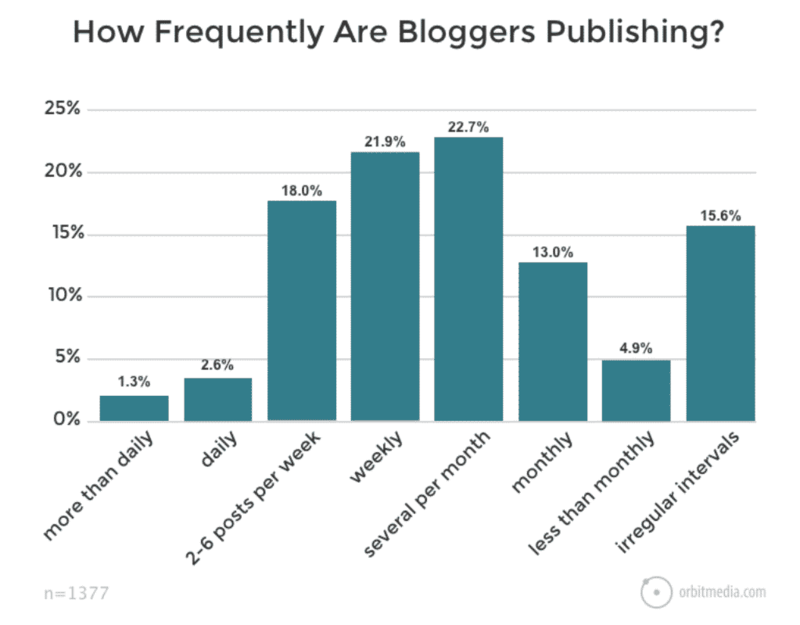 A recent study from Orbit found that most bloggers publish several times a month, in fact. Blogs are usually the first thing people think about when they hear the term “content marketing” … for a reason. Blog posts are flexible, easy to produce (though maybe not always easy to write) and incredibly versatile. Sure, there are content types that pack a bigger punch — like white papers — but if you’re looking for an easy way to start creating effective content, look no further than a blog post. In fact, a blog can even be a great way to work through your thoughts on a subject before committing them to a bigger content asset — or publishing your ideas quickly while you’re waiting for a bigger asset to be designed. Like how Showcase created the Small Fish, Big Fish blog series before pulling it all together (and editing/adjusting/designing it, of course) into this fantastic e-book. If you’re going to give blog posts a try within your marketing strategy, though, give them at least 6 months to a year before you determine whether or not they’re worth the effort. A good blog is a library, and the benefits of adding to that library compound over time. Ready to talk to us about your project? Great! Start here. If you're not quite ready to reach out, but you want to keep Horizon Peak on your radar, subscribe to our VIP list using the form on the right. You'll receive an email with helpful content marketing insights every few weeks. Success! You are now on the Horizon Peak Consulting VIP list.